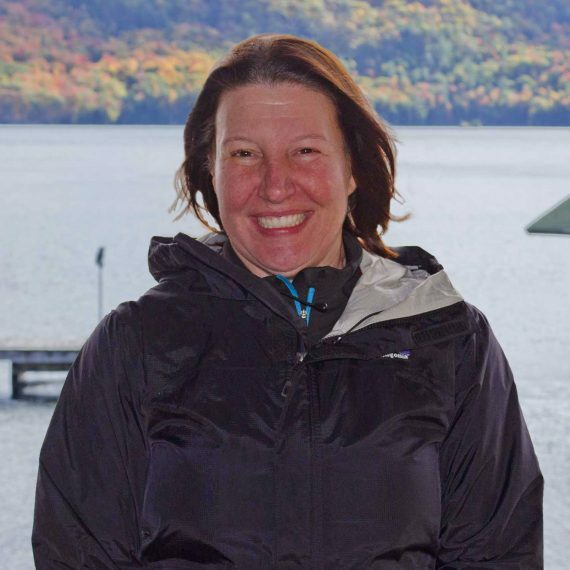 Professional Background/Experience: Karyn currently works for The College of Saint Rose as a full-time faculty in the Department of Computer Science. She is also a research assistant at the University at Albany, SUNY, and is working on her PhD candidacy in Computer Science. Her research interests are in spectrum measurements and developing wireless networks in under-developed areas. Karyn has completed several certifications in leadership skills, training, and coaching. I am humbled by the courage it takes for an Au Pair to move to another country, move into someone’s house they don’t know, and take care of their most prized possessions. Fun Facts: Karyn is a yoga enthusiast and has practiced for over 10 years. She loves the outdoors and spends most of her time camping, hiking, and going on long canoe trips. She enjoys reading and binge-watching Netflix series.